As morbid and tragic it may be to think about death, disease, divorce and disasters, the reality is, the four D’s are a fact of life. As a real estate investor, we can use these stressful, troubling times to help solve a problem for individuals that have had an unfortunate event take place in their life. These individuals are motivated sellers. Not only will you find a good deal, but most importantly you’ll be helping someone who needs it. Most family members who inherit a property from a family member’s death are not prepared to make payments on the property or maintain the property. An estate sale is the best option for the family, because not only does this solve the family’s problem but it also aids in their healing process. Death is a very sensitive subject, so you want to be careful when you approach the subject with the family. You can find letter templates that Armando himself uses in his Master Course*. With the high cost of health care, medical bill can quickly become overwhelming. People going through medical issues and emotional distress can be quite challenging. Buying their property not only solves their problems but it will also relieve a lot of stress and provide a peace of mind. This will allow them to focus on taking care of medical bills and other expenses. 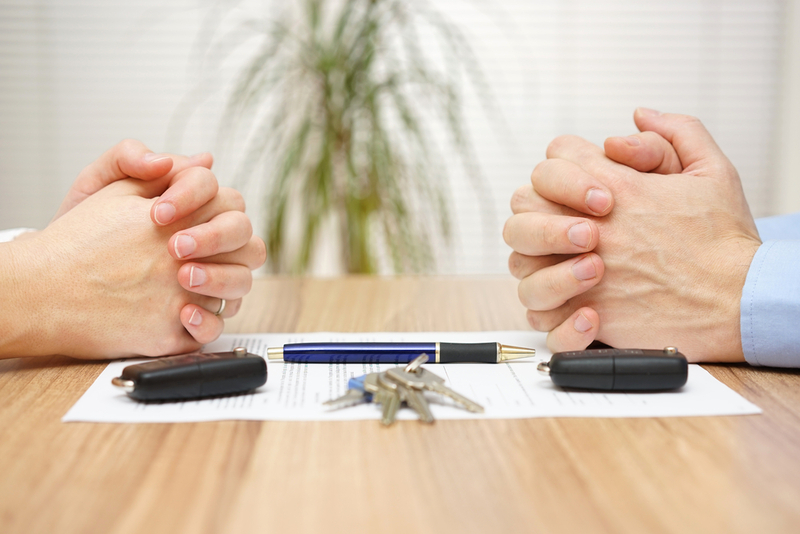 When a marriage ends, the couple become motivated sellers to sell the property they share. While we do not provide therapy for the couples healing process, we can solve their biggest problem by buying their property. This will not only give the ex-spouses a change to start over, it will also make splitting up one step easier. Fire, tornadoes, hurricanes, floods and other natural catastrophes can cause people to want to sell their houses. But disasters aren’t limited to natural disasters. Other types of disasters include bankruptcy and lawsuits. These situations will also create motivated sellers. There are many reasons that would cause a property owner to go into pre-foreclosure or foreclosure, such as losing their job or filing bankruptcy. To be successful as an investor, remember to solve the person’s problem first. If you are out for financial gain and have no regard for the seller, then you will not successful. Remember, you aren’t in the real estate business, you’re in the people business! *To learn more about Armando’s Master Course, please email [email protected] so that we can help you get started.